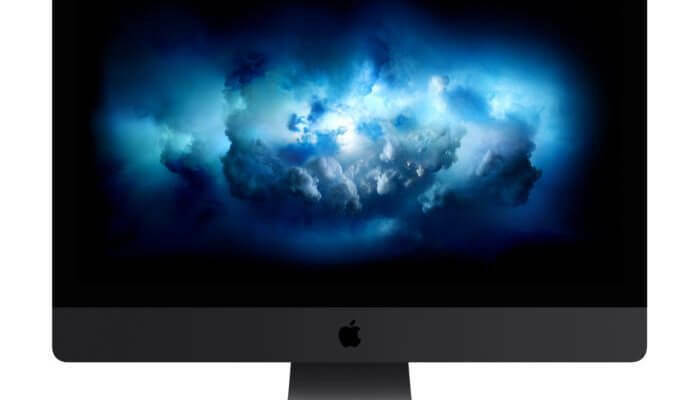 Apple IMac Pro 2019 Apple shared its high-end Mac strategy by promising a modular Mac Pro and teasing out the iMac Pro. The high-end all-in-one was shown off in June and released on December, but the all-new modular Mac Pro has been a bigger mystery since Apple confirmed it was coming. Now Apple is setting the expectations in a new TechCrunch interview and specifying that the new Mac Pro will be a 2019 product. Apple originally only said that the Mac Pro would not be a 2018 release, which left the door open for sometime this year. It’s called the Pro Workflow Team and they haven’t talked about it publicly before today. The group is under John Ternus and works closely with the engineering organization. As part of Apple’s effort to better understand what pro users want and need, TechCrunch says Apple has actually hired creative professionals as full time and part time consultants to work with Apple on building products around their needs. So what does Apple gain from clarifying when the modular Mac Pro will be released? The most obvious logic is this takes the pressure off of WWDC in two months. 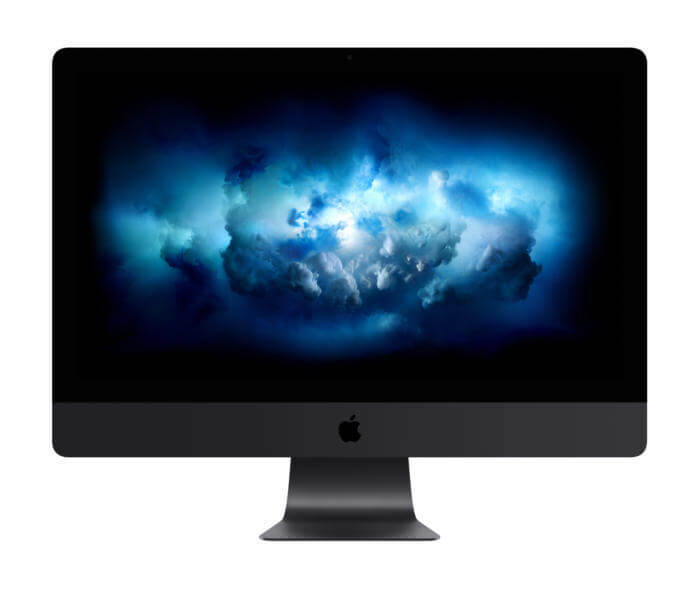 While it was not expected that the Mac Pro would be released in June, it was possible that we could see a teaser unveil if it was coming in, say, December like last year’s iMac Pro release. That seems less likely now, however, but we at least know that the Mac Pro won’t be a 2020 product pending any unexpected delays.